As a Phoenix Valley resident since 1977, I have been a local Realtor for 29 consecutive years. I am passionately committed to the real estate profession and to my clients. "Networking the World of Real Estate" is one of the ways, that I am able to help my clients successfully navigate, the real estate market. I strongly believe in the importance of professionalism, integrity, market knowledge, and an enthusiastic approach throughout every real estate transaction. When I'm not helping my clients buy or sell their homes, I enjoy being involved in the local community and charitable organizations. As a Shriner, I help raise funds for Shriners Hospitals for Children, internationally recognized, with 22 non-profit hospitals committed to children’s medical care and research. I am also a big sports aficionado — I enjoy softball, golfing, skiing, motorcycle riding, and hitting the links for a round of golf. I love to travel and spend time with family & friends. 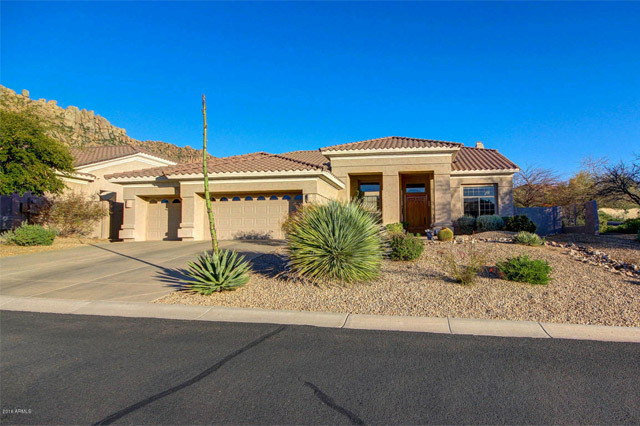 Experienced in the entire Phoenix Metropolitan Area, including Paradise Valley, Scottsdale, Fountain Hills, Tempe, Chandler, Glendale, Peoria, and Cave Creek. I am 100% committed to my client's best interests. 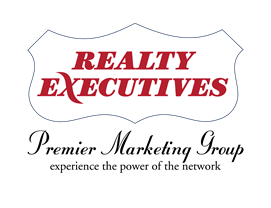 Learn more about why I AM the right real estate agent for you! Do you have any questions about my real estate services? I can help you buy or sell your home with a comprehensive strategy designed specifically for You & your Real Estate Goals!